This is different for each person and can never be said in advance. It depends on the original color of your dental bone. How much tartar do you have? How much dental plaque do you have? How do you care for your mouth? Is it a discoloration from the inside or outside. The healthier the mouth, the better the treatment will be. DO THE TREATMENTS AFTER THE TREATMENT HAVE QUICKER COLOR TIPS AS THEREFOR? The teeth are cleaned during the treatment of the discolorations that have ended up in your teeth in all previous years. attack on food and drink. 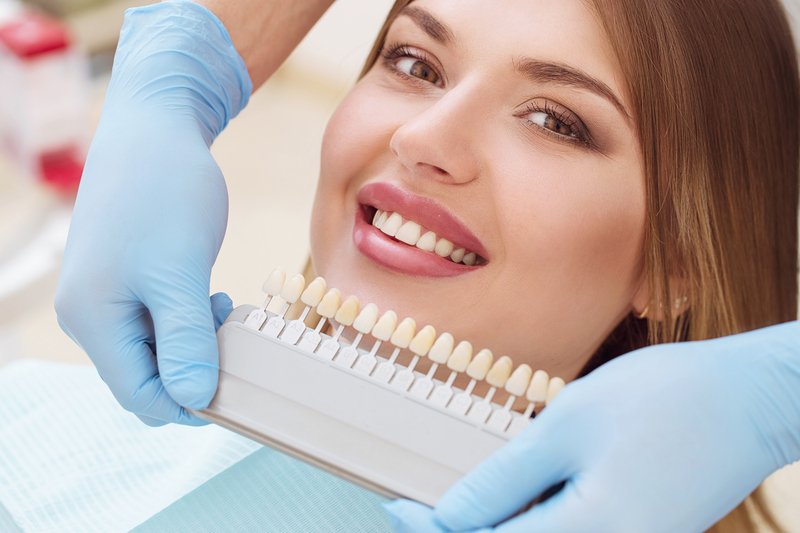 However, nothing changes the structure of your teeth, so your teeth will not be able to take up discoloration more quickly than before the treatment. This goes at the same normal time as the years before. SHOULD I EAT OR DRINK EVERYTHING AFTER TREATMENT? We recommend not to eat or drink anything except water for the first 3 hours after treatment. After that you can eat and drink most. Exceptions are those that contain an extremely large number of dyes, such as coffee, tea, red wine, cola, strawberries, cherries, red cabbage and tomato ketchup (which contains a lot of colorant). Also acidic products such as citrus fruits and carbonated drinks are not recommended, especially energy drinks. This applies to the rest of the day. It is better not to smoke on the day on which the treatment has taken place. After 24 hours you can drink and eat everything what you want. CAN THE TREATMENT BE REPEATED AFTER A CERTAIN TIME? Because we eat and drink all day, the teeth are exposed to a huge amount of pollution. 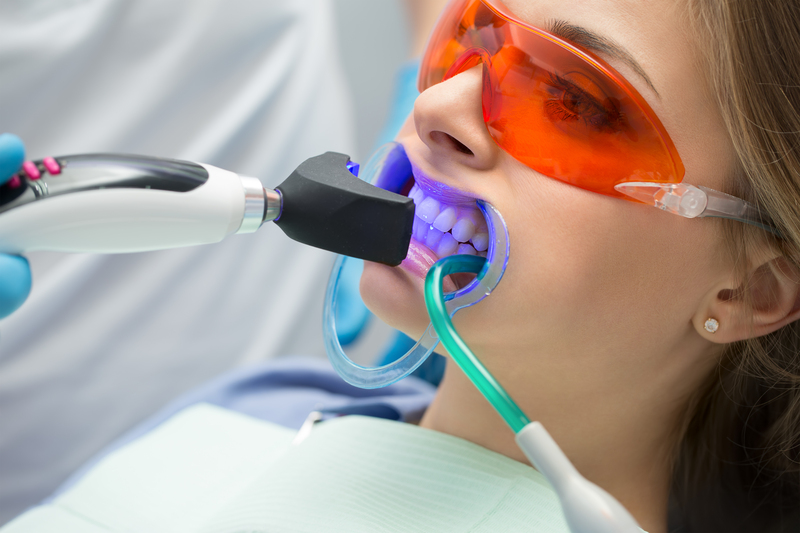 It is therefore logical that after some time there will be contamination on the teeth. That is why you have to keep the teeth fresh and white. Think of once in the 2/3 months. Want a better result, even whiter teeth. Then we recommend to do a treatment after 3/4 weeks.